So it is basically five cream blush colors that can also be used as lip color and there is also a highlighter color as well. It is available on the Tarte Cosmetics website for $42. There are no product ratings or reviews posted yet though. I’m sure it will be available in-store at any retailers that sell Tarte Cosmetics (i.e. Sephora). 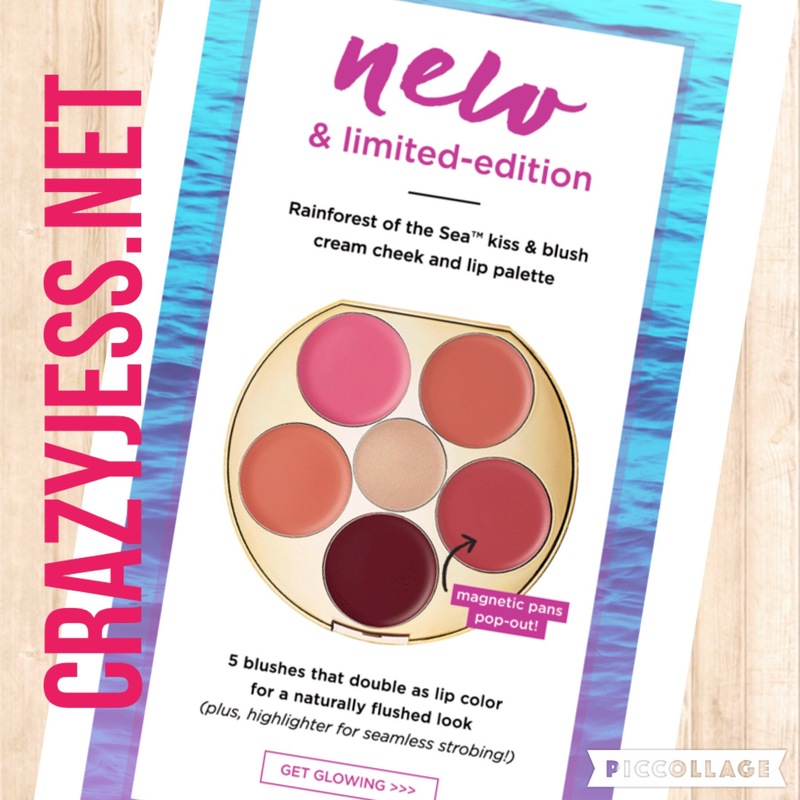 However, I absolutely adore the other Rainforest Of The Sea items I have tried thus far (the foundation and concealer are holy grail items in my makeup collection) maybe I should give it a try after all. So what do you think of it? Will you be purchasing? How do you feel about cream blush products? 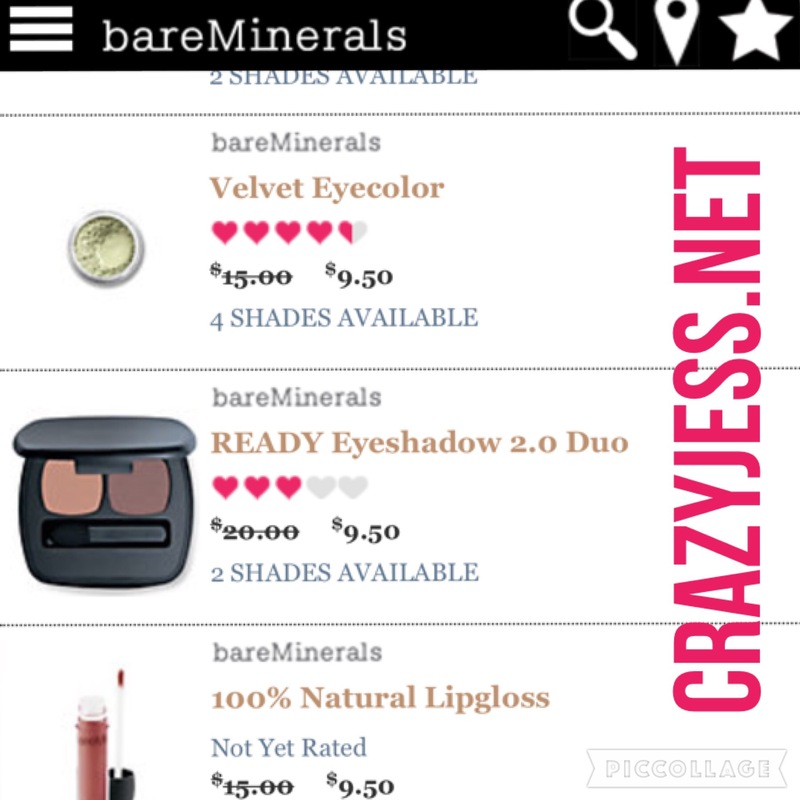 Hey peeps, check out the Last Chance steal deal prices on select Bare Minerals items! Run to their website and check them out before they are all gone. Eyeshadows, lipgloss and lots more. Don’t you just love getting good deals on high need makeup?! I know I sure do! Happy shopping and hope you are all having a wonderful weekend! 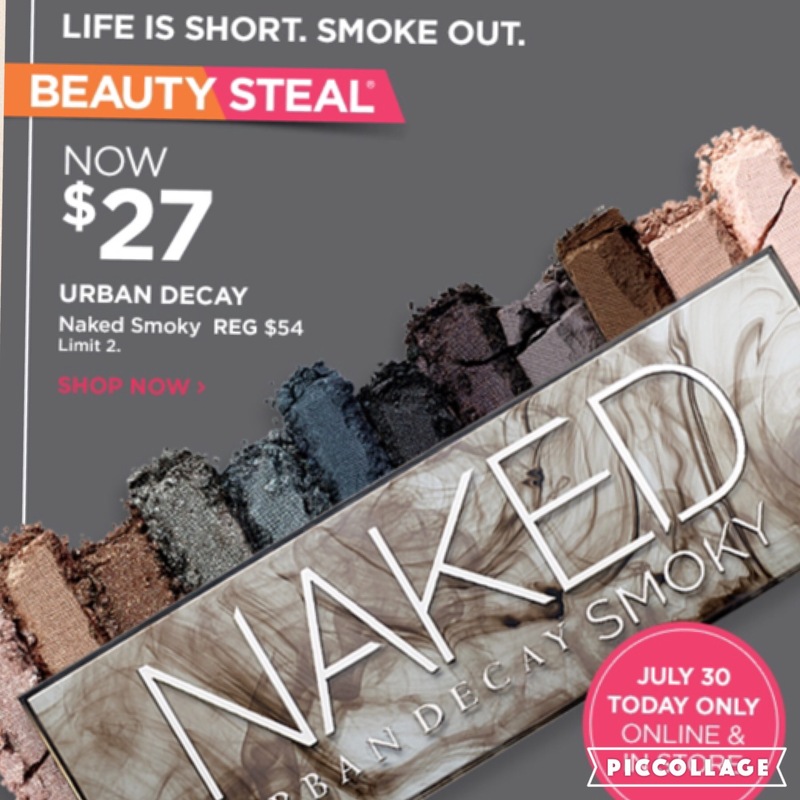 Origins & Lorac Steal Deals! I have recently been obsessed with Hautelook. 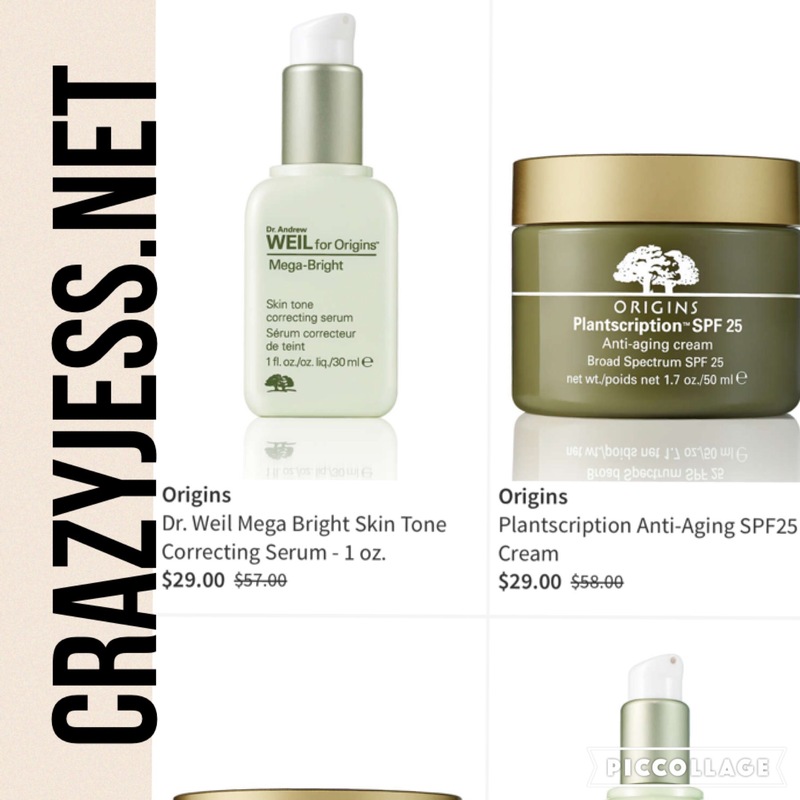 I can’t get enough of the amazing deals they have on high end makeup and skin care brands! 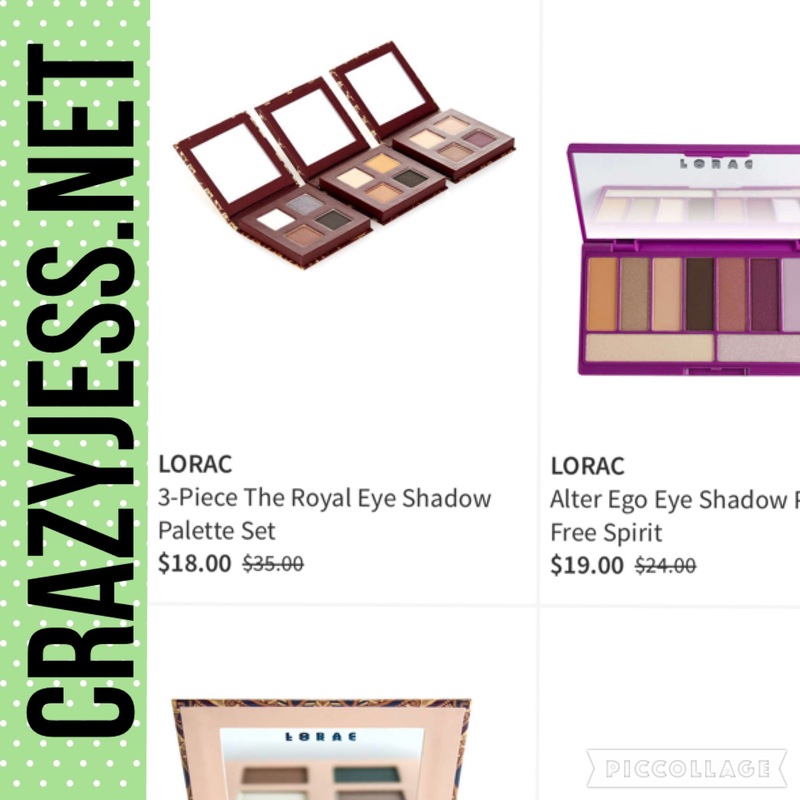 This week check out the deals they have on Lorac and Origins! Omg. I am in love with Lorac blushes and now is as good a time as any to get a new color for my collection when they are super cheap! Check it out before its all gone. Hope you are all having a great week so far and don’t forget to comment below to let me know what you purchased! 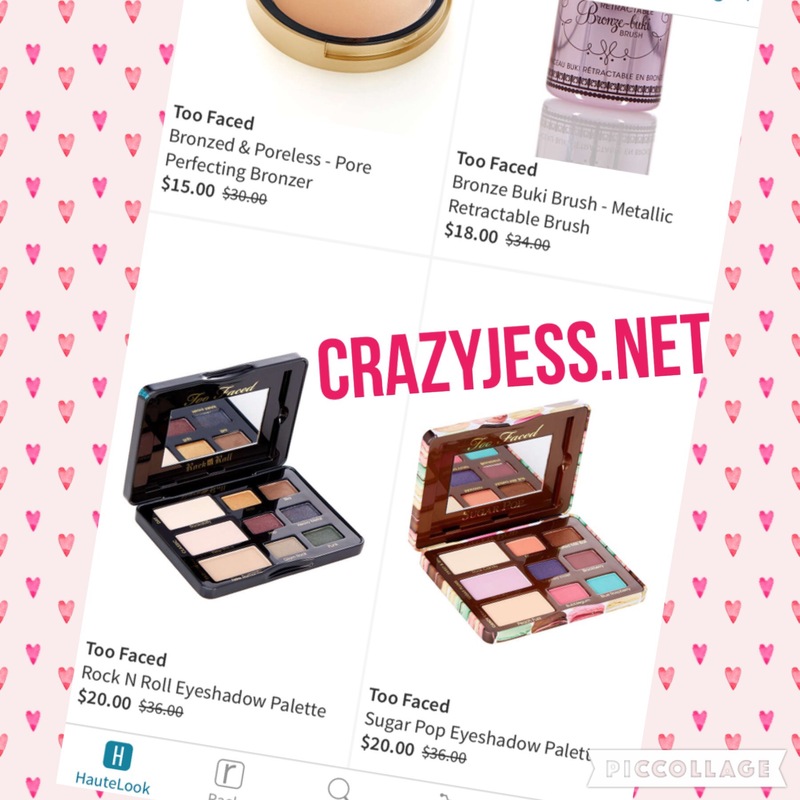 Too Faced Steal Deal Alert! If you didn’t already know Too Faced products are on Hautelook at steal deal prices! Get the Rock N Roll or Sugar Pop Eyeshadow palettes for $20! Lip products for $9.97 and bronzers for $14! Run check it out before everything is gone!